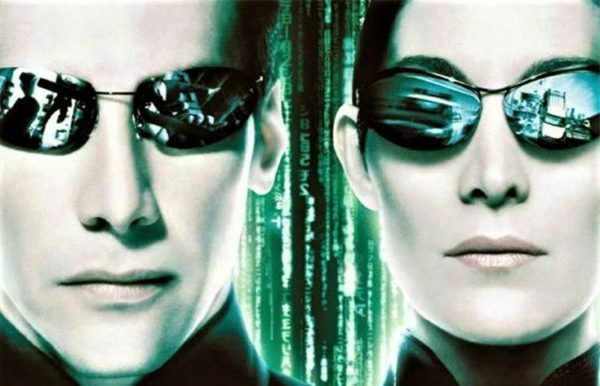 The first Matrix was a game-changer for me – I was thirteen when it was released, and it came along at a time when I was just starting to view movies as something more than distractions or passing amusements. It’s not an understatement to say it blew my mind – here was a film that was not only exciting, intelligent and off-the-charts cool, but which was also sparking discussions about technology, philosophy and religion amongst the movie-going public and in the media as well. Given my love of the first film, I was as hyped as anyone when the sequels were announced, but could they deliver? While some of the effects are still impressive, time has not been kind to the Burly Brawl scene – it’s cool when Keanu Reeves is fighting six Smiths, but when it’s obviously a CGI Neo fighting a hundred of them it just looks like a video game cutscene (and the fact that Neo can fly away at any time, which he does at the end, robs the scene of any drama). Another misjudged effects shot was the slow-motion punch during Neo and Smith’s final fight in Revolutions, which now looks laughably cartoony – by contrast, the ‘Bullet Time’ effects in the first film still look amazing because they were achieved using still photography of the real actors. The returning cast are all great (Hugo Weaving in particular, clearly relishing playing ‘free agent’ Smith), Don Davis’ scores are superb, the world of Zion is brilliantly realised, Neo’s fight against the Merovingian’s minions is one of the greatest one-against-many fights in cinema history, the highway chase is twenty minutes of sustained action brilliance (for me, Neo swooping in at the last second to save Morpheus and the Keymaker from the colliding trucks is as euphoric a moment as Darth Vadar’s hallway appearance at the end of Rogue One), Neo’s final battle against Smith is undeniably epic, and sacrificing himself so that Smith (his opposite, his negative) is erased from the Matrix is an elegant and satisfying conclusion to their conflict. I would even argue that the Architect is a great creation – his resemblance to Colonel Sanders aside, his introduction is a brilliant twist, and Helmut Bakaitis does a great job of giving him some Orson Welles-esque gravitas. Some people complained that the character’s dialogue was impenetrable, to them I say – pick up a thesaurus! He’s a program communicating with a human, so it makes sense he’s going to use the most specific terminology the English language has to offer. I am always more willing to forgive or overlook the flaws of an auteur’s film than those of a churned-out committee-written studio product, because artists have the right to take their stories in whatever direction they want, regardless of whether we like them or not. Quentin Tarantino once remarked in an interview that the first Matrix was one of his favourite films but that the sequels killed the mythology for him. I would argue that the main thing the Wachowski’s got right with the sequels is that they saw the story through to its inevitable end. The films may have taken turns that some found unsatisfying, but they never betrayed what the central story was always about. Personally, I’ve always viewed the Matrix trilogy as a critique of organised religion, in that most of the population are happy to accept the illusion they’re presented with by those who secretly control them, and the harshness of the ‘real world’ (i.e. the truth) is the price the minority who refuse to accept the illusion must pay. Consider the ending in that context – Neo realises that machines have evolved to the point where they are just as intelligent, complex and deserving of life as humans, and they do indeed need each other to survive, so he fights not to overthrow them but to foster a peace between the two races. An epic series about warring tribes that ends with co-existence rather than the ‘good guys vanquishing the bad guys’ – how often does that happen? Neo has always been one of my favourite screen heroes because he’s actually much more deep and interesting than his cool trenchcoat-and-sunglasses image would suggest, and the sequels deserve more credit for the bold and unusual directions the story took. 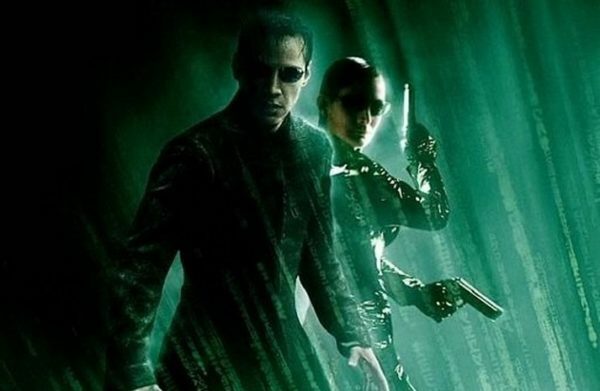 In my opinion, most of the problems with the sequels could have been solved if they had simply made one two-and-a-half hour film rather than two separate films (in fact, geek that I am, a few years ago I even attempted to create a fan edit, cunningly titled ‘The Matrix Recut’, where I trimmed every scene or speech that went on too long and cut out all unnecessary subplots – it worked quite well). Nowadays it’s not uncommon to have super-long blockbusters (The Dark Knight Rises and Avengers: Infinity War both clock in around 160 minutes), but for budgetary reasons it just wasn’t feasible when the sequels were made. It’s a shame, because I truly believe that by trimming certain scenes and simplifying and condensing all the characters and subplots (basically reducing all of Revolutions to a third act), the Wachowski’s could have created a epic to rival Terminator 2 or Return of the King. 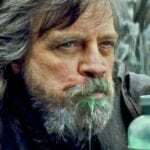 As it is, we’re left with two sequels that fell short of their potential and the high standard of the film that preceded them, but which are far better than general opinion would suggest. It is my hope that in time people will re-visit and re-evaluate Reloaded and Revolutions, take some of the hate they feel towards them, and dump it on Jupiter Ascending instead (a film which, even as I die-hard Wachowski fan, I cannot find a single nice thing to say about). 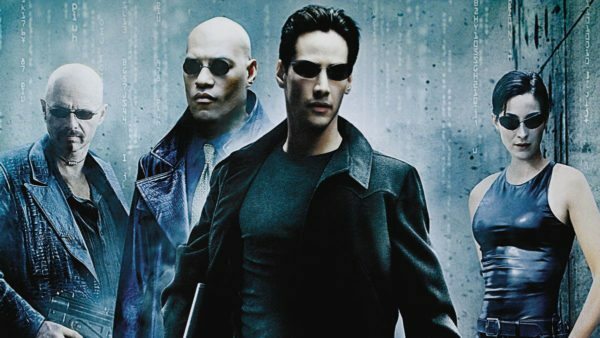 I just can’t agree – I love The Matrix but cannot watch the sequels – they are appalling and completely unnecessary – what I imagined happening after Neo realised he WAS ‘The One’ was WAY cooler than the sequels depicted. Great piece though Eric – big, big fan. Neo having control of the squidies for me pumped for part three. But then they went off the deep end with the philosophy and religion. If they were going with the Jesus angle, then they should have resurrected him. I have totally noticed a change in perception to these sequels. It seems that the ones who hate them are the original generation fans. But they’ve aged remarkably well.